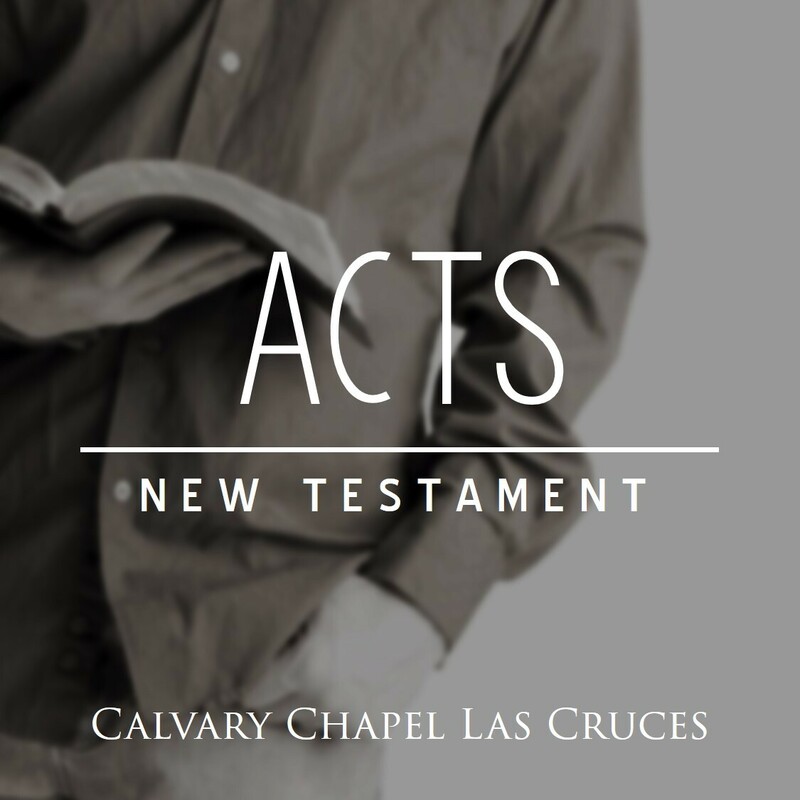 Welcome to the Official Calvary Chapel Las Cruces Audio Library. If you are looking for something in particular, use the "Search" bar below. If you are looking for a specific series, check the list on the right side. The first teaching in the book of Ephesians, with Pastor Bob Ortega. Continuing the teaching in the book of Ephesians, with Pastor Bob Ortega.